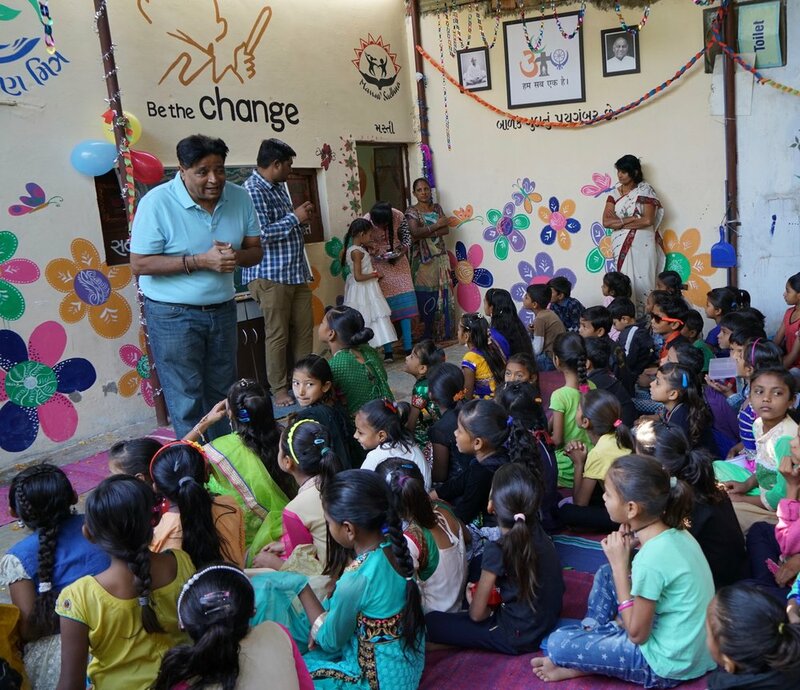 The Sabarmati “Kiran” Center, Manav Sadhna’s newest community center inaugurated in fall 2016, provides supplemental, value-based education to 175 slum children in Ahmedabad, India. Due to a growing urban population and a lack of government support, life in India’s urban slums remains stagnant for most of its residents, with opportunities for education and economic mobility fairly difficult to secure. 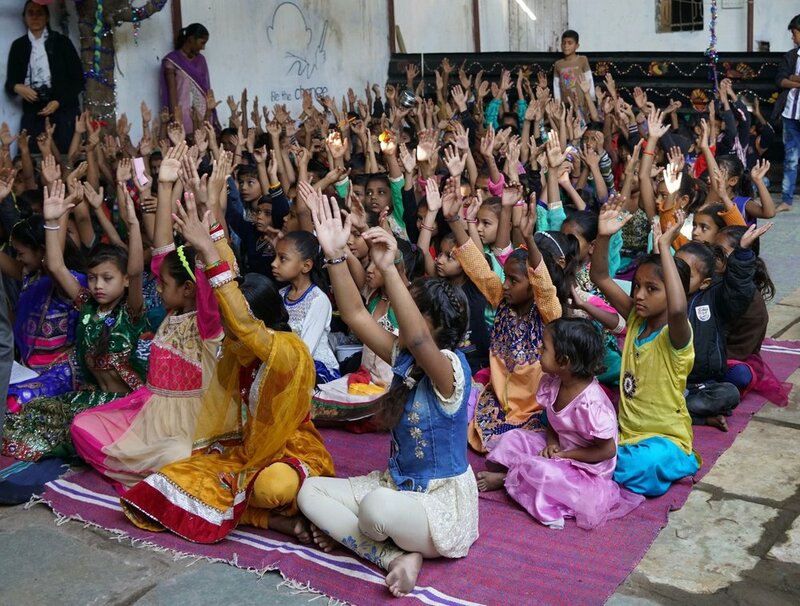 20 years ago, Manav Sadhna found a way to empower these disadvantaged and deserving communities through community centers. By offering a communal space, providing value-based education to children, and delivering other basic services such as medical treatment, substance abuse treatment, and dental care, these community centers have put many slum-residents on track for a better life. The Dry Creek – Manav Sadhna Fellowship was designed to give recent college graduates the opportunity to serve some of India’s most deserving communities, get to know another culture and see the world outside of their own. Fellows will be serving in various capacities and will have the chance to tailor their experience to their own interests. The hope is that the fellowship will leave a lasting impact and encourage the fellows to incorporate an element of service into their future careers. For more information on this year’s fellowship, click the application below. We're now accepting fellowship applications for 2019! To follow along with our current fellows, check out our blog. The 2017-2018 Fellows are Amy Jensen and May Stearman. Amy Jensen is an elementary school teacher from Salt Lake City, UT with a Master's degree in teaching from Westminster College. Most recently, Amy taught 1st - 3rd grade at the American International School of Utah and looks forward to bringing her experience with ESL students to the Sabarmati Center. Adopted at age 3 from Calcutta, she is also looking forward to learning more about her native country. May Stearman is from Arlington, VA. She graduated from the University of Virginia in 2017 with a Bachelor's degree and Foreign Affairs and Religious Studies. During her time there, she volunteered with international students and staff, primarily assisting with classroom and conversational English. May hopes to pursue a career abroad in the nonprofit sector and looks forward to gaining experience through her work with Manav Sadhna.